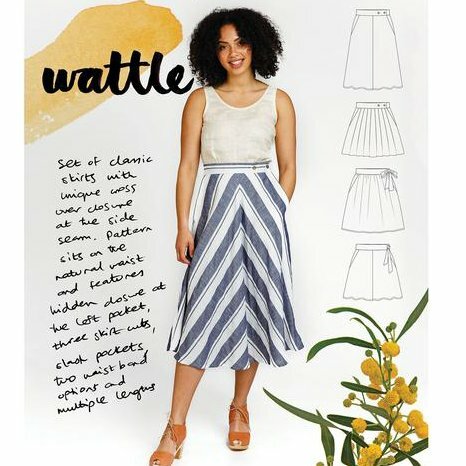 We create sewing patterns to forge and elevate sewing savoir-faire everywhere possible. We take inspiration in the world that surrounds us, in the arts, music, cinema, science, travels… It is important for us to inspire our customers with the best of upcoming trends and design. This is why we invite textile designers, stylists and artists to collaborate with us on our collections.